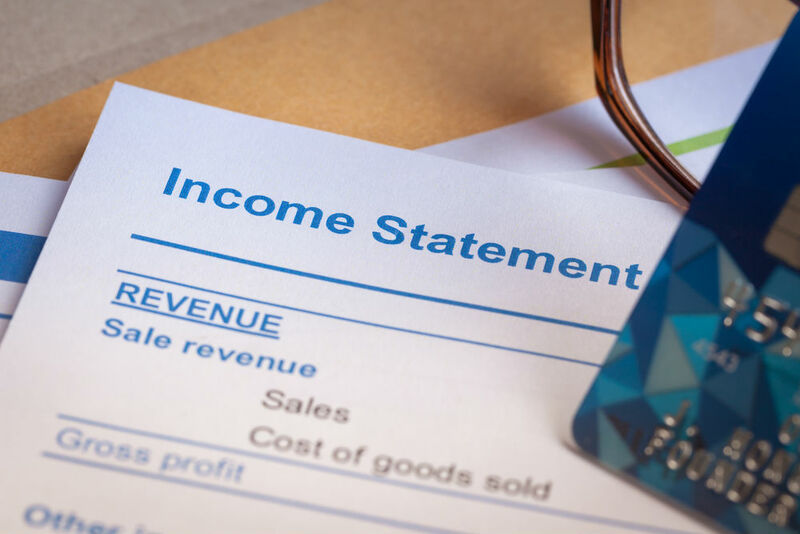 What does the SSA Consider Countable Income? If you can no longer earn due to a severe illness or injury, a good option for you is to apply for disability benefits through the Social Security Administration (SSA). If your application is accepted, you will start receiving monthly payments to replace the money you can no longer earn from working. The information below provides important details you need to know about how much money you can receive every month from the SSA. There is not set amount you can receive for your disability benefit. The amount you will receive will be determined by the amount of countable income you have every month. The less countable income you have, the more money you will be entitled to from the SSA. To be eligible for SSI benefits, you must not exceed the income threshold set by the SSA, currently that amount is $735 per month for individuals and $1,103 for married couples. To make getting benefits easier for people, not all money you earn is counted as income. • The first $20 of income you receive every month from any source. • The first $65 of earned income every month. If you would like more information about countable income or have any questions regarding disability benefits, contact Liner Legal today. Our staff is committed to helping you get the benefits you deserve.